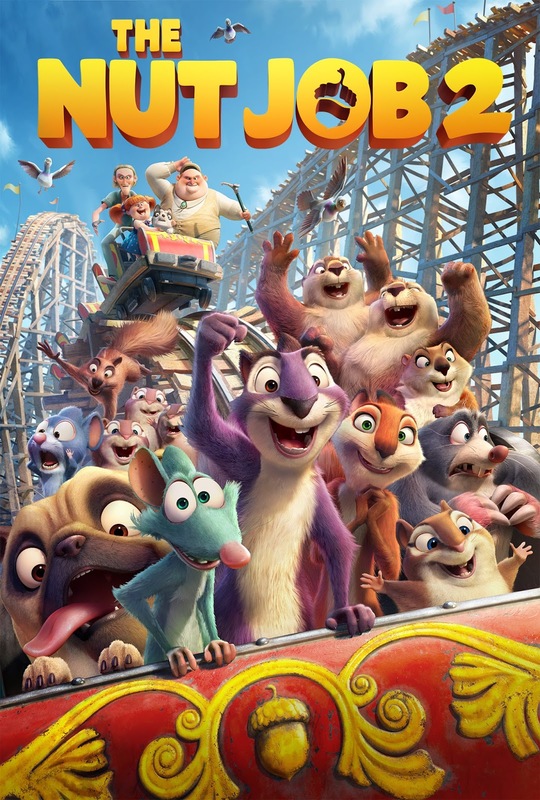 New in Theaters August 11, 2017 "The Nut Job 2: Nutty by Nature" and "The Glass Castle"
Surly and his friends discover that the mayor has plans to bulldoze their home to build an amusement park. I am not sure why the studio decided to make a sequel to such a lackluster animated film. Nothing about “Nut Job 2: Nutty by Nature” is memorable. It gets a D and is rated PG. Based on a true story, a young girl comes of age in a dysfunctional family of nonconformist nomads with a mother who's an eccentric artist and an alcoholic father who would stir the children's imagination with hope as a distraction to their poverty. “The Glass Castle” is a starkly filmed, but uncomfortable to watch, character study. The film spills out as a bitter memoir centering on young Jeannette and her growing up in the 60's and 70's with unstable nomadic parents as they drag their family all over the country. The cast is the best thing about “The Glass Castle,” with Woody Harrelson as “Rex,” the patriarch of the family, who pulls up stakes and journeys to the next location on nothing more than a whim. His character is almost noble in his effort to find his dream, yet that search is taking its toll on his kids who suffer at his indulgence and drinking binges. Brie Larson is the grown-up Jeannette, now a gossip reporter living in an expensive apartment in New York City. The contrast between the absolute poverty in which she grew up in and the life she's found plays well, but the story is unbalanced and manipulative. 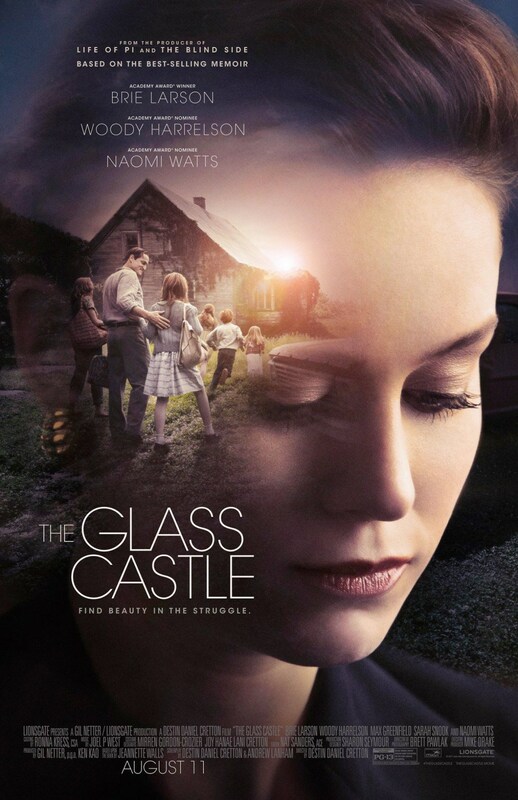 “The Glass Castle” gets a C and is rated PG-13.